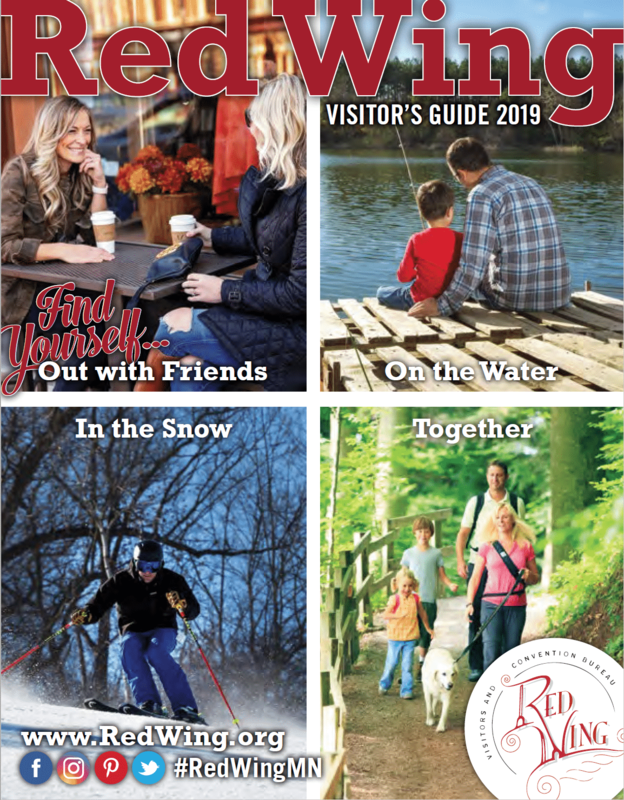 If you are looking for a personal guide to take you through our attractions, or want to go in on your own, there are plenty of sites to keep you entertained and maybe even learn a thing or two. Stop in Stoney End Harps and see how harps are made. 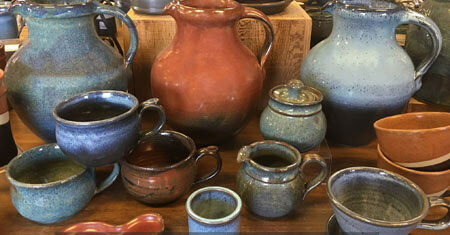 Red Wing Pottery offers classes to get you hands-on experience creating your own pottery piece. Visit the historic Sheldon Theatre to see glimpses of early 1900s architecture, and the historic St. James Hotel to take you back to a bygone era. Contact us at the Visitors & Convention Bureau to help make the most of your trip. The city’s range of galleries offer the opportunity to view and purchase original art in a variety of media. Galleries feature art from local, regional and national artists. In addition, citywide festivals, crafts and arts shows and expositions occur year round! Red Wing also is known for the Anderson Center, a unique facility set on 350 acres of blufflands dedicated to providing artists, writers and scholars time and space to focus on their work. Tours are offered Monday through Friday at 1pm. Tours are 15 to 25 minutes. Please arrive 10 minutes before the scheduled tour. Tour charges are $3.00 for 18+, $2.00 for 12-17 yrs., and 11 and under are free. With each admission, you will receive a coupon for $5.00 off of a purchase of $25.00 or more. The historic pottery industry flourished in Red Wing, Minnesota from 1877 until 1967. 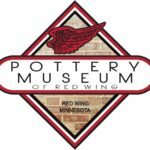 The Red Wing Collectors Society Foundation is a national foundation dedicated to gathering historical information and items to preserve Red Wing and other American pottery and stoneware for future generations. 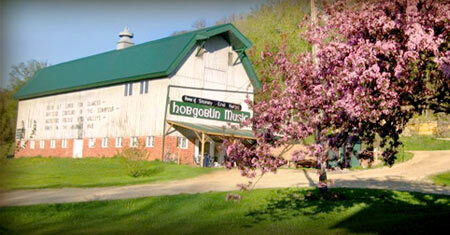 There’s something for everyone at Hobgoblin: peruse our antique instrument museum; visit our workshop and watch Stoney End folk harps being made; enjoy a live performance in our music loft; or even host an event! Sales of Celtic instruments, books, accessories, and more. See the website for more information and events. 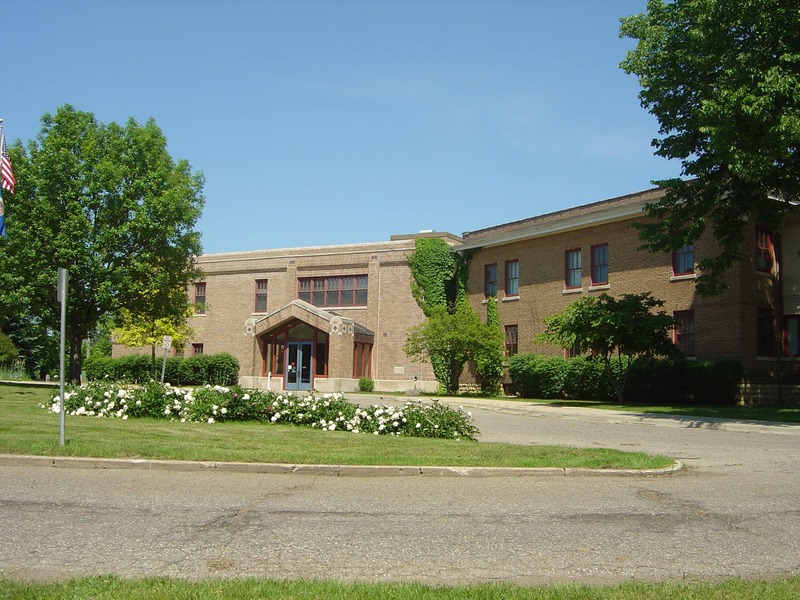 Established in 1869, Goodhue County Historical Society is the first county historical society in Minnesota. Visitors can find exhibits and a full-service research library, and enjoy programs detailing Goodhue County’s rich and vibrant history. Open Tuesday-Saturday 9AM-5PM and Sunday 12PM-4PM. Winter hours (November-April) Tuesday-Friday 9AM-5PM and Saturday 9AM-3PM. Closed Mondays and holidays. 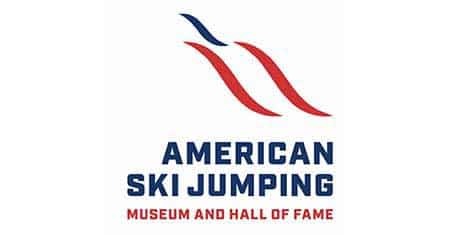 Opened in January 2014, this museum showcases the story of how Red Wing became the birthplace of ski jumping. The Hall of Fame is also headquartered here, complete with a ski jumping simulator. For hours, events and more information, please visit our website. 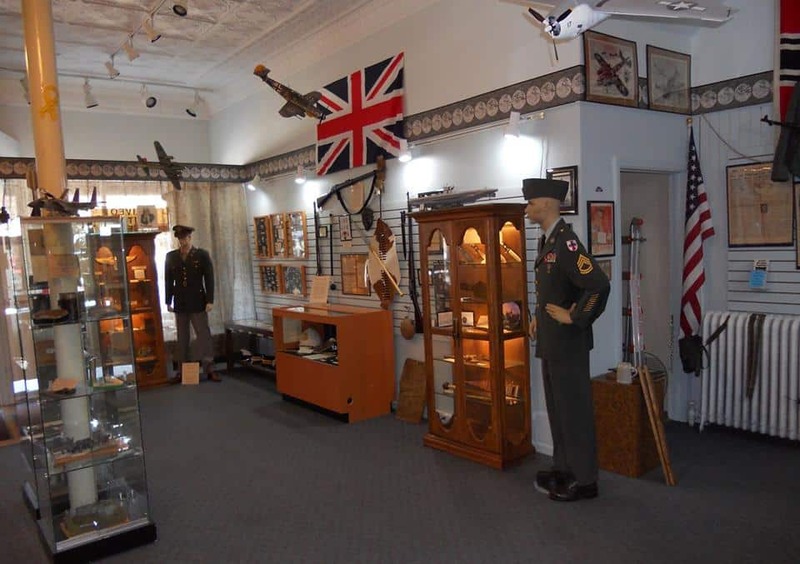 Honor those who have served by stepping back in time and exploring international military memorabilia and history from all over the world and throughout many different time periods. Flags, propaganda, uniforms, weapons, and much, much more. With its International Artist-in-Residence program, permanent art collection, exhibitions, classes, and outdoor sculpture garden, the Anderson Center has been named one of the top artistic destination points by National Geographic Traveler Magazine. Visit their website for annual events. Meeting and rental space available. Follow these 28 podcasts created by the Red Wing Heritage Preservation Commission focusing on the historical sites in the Downtown Historic District and the Heritage Mall Historic District of Red Wing, Minnesota. 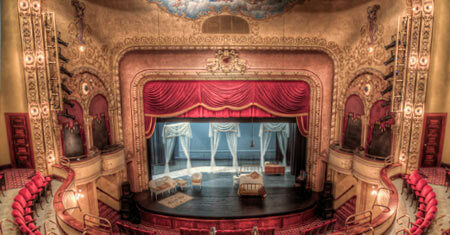 Built in 1904, this historic performing arts theatre showcases music, dance, drama, and children’s performances throughout the year. Box office hours are Tuesday through Saturday from 10AM-4PM. Closed Sundays and Mondays. For event listings, please visit our website. 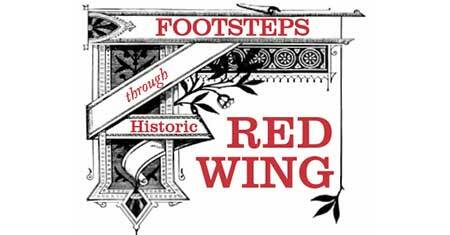 Red Wing’s non-profit arts organization offers events and festivals throughout the year. 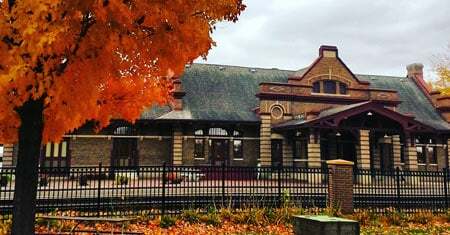 Come enjoy our art, exhibits, and gift shop in Red Wing’s historic depot.